With millions of Americans dealing with shoulder pain due to bursitis at any one point in time, it is very common and thankfully very treatable with a workers comp doctor. Here are some frequently asked questions. What is a bursa and bursitis? The term “bursa” refers to a soft tissue that exists for protection. 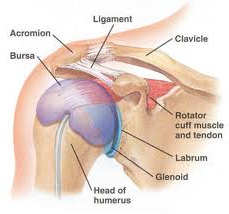 In the case of the shoulder, the bursa is an area of soft tissue overlying the rotator cuff muscle. This soft tissue acts as a barrier between the muscle and the overlying bone (acromion) and allows the muscle to glide freely and enjoy an incredible range of motion that is usually painless. When a person has “bursitis”, the soft tissue develops inflammation (not infection). That is the “-itis” part. Along with bursitis comes soft tissue that is enlarged and painful with movement. Usually the bursal sac prevents pain as the shoulder is moved. 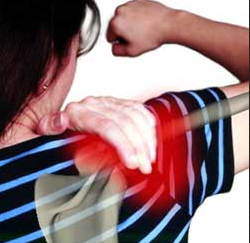 When inflamed the bursa rubs up against the bone of the shoulder, making the situation worse. The term impingement syndrome is also routinely used to describe the phenomenon. The soft tissue is getting impinged under the bone, resulting in inflammation and pain. What are the symptoms of bursitis and impingement syndrome? Patients with bursitis in the shoulder have mostly pain with motion, including forward flexion of the shoulder and lifting it up sideways. Any movement where the shoulder bursa rubs up against the bone can cause discomfort. Why did I get bursitis? The main reason people get bursitis is from shoulder overuse. This can come in an extremely broad variety of forms though. The patient may be a professional athlete who is a pitcher, or a weekend warrior who otherwise avoids physical activity. Another example may be a 67 year old female who spent a weekend gardening, or her husband who decided to tinker with an auto restoration at the same time. 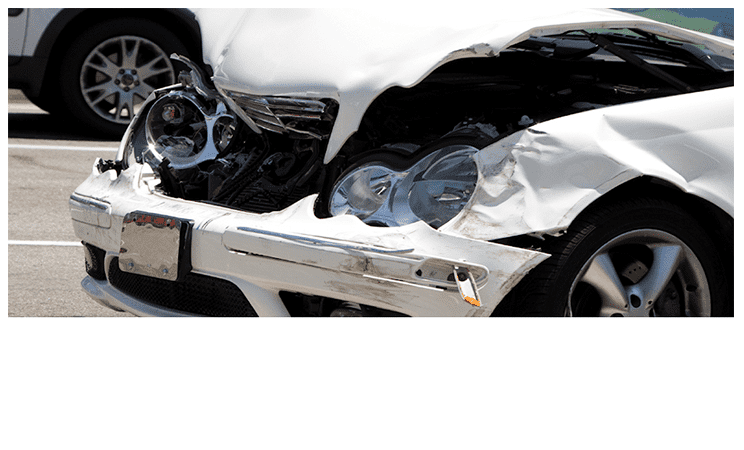 It also may be seen in individuals sustaining a fall or other trauma as an after-effect. A rapid increase in shoulder activity may spark up bursitis, or overuse in someone who uses the shoulder at a high level all the time. Getting older is not one’s friend when it comes to shoulder bursitis. It is not known exactly why older individuals are more prone to bursitis, but it shows up more often starting in middle age. Could it be something other than pain coming from bursitis? Absolutely it can. However, bursitis is far and away more common than all other shoulder issues combined. Depending on the trauma involved, a person may have a tear of the cartilaginous tissue around the shoulder joint, called the labrum. A tear of the rotator cuff itself may be causing pain, this may be degenerative or traumatic. Shoulder arthritis itself may cause significant shoulder pain. Less commonly, a tumor or infection may be the cause of the discomfort. A physician will perform a history, physical and imaging studies. Usually the story indicates the diagnosis and the exam confirms the pain. The Workmans comp doctor may perform an injection around the area of the bursa with numbing medicine, which should alleviate a person’s pain with range of motion with a few minutes. That is called a positive impingement test. X-rays may show arthritis and possibly an overhanging acromion bone (where the bursa is rubbing). An MRI may show a high signal in the bursa, which indicates swelling and inflammation. The combination of these makes it something that is not hard to diagnose usually. Treatment of shoulder bursitis and impingement syndrome is fairly straightforward. Starting with over the counter NSAID’s and Tylenol, a patient may also receive physical therapy. This can be converted into a home program which is vital to alleviating one’s pain. After the diagnostic injection, injections into the subacromial area of cortisone may relieve pain for weeks to months. These injections are often done under ultrasound guidance for the highest accuracy with an AZ Work Comp doctor. Acupuncture may relieve pain as well. What are the usual outcomes of treatment? Over 95% of those with shoulder bursitis and impingement syndrome are able to successfully avoid surgery and achieve pain relief. 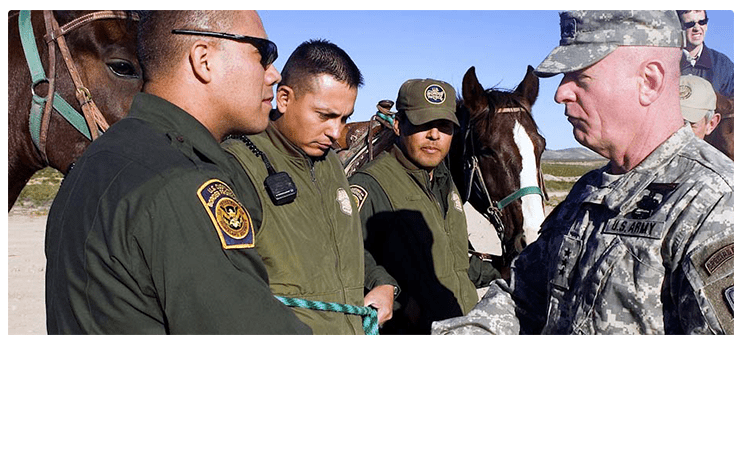 The treatments mentioned are low risk and thankfully work great. In those 5% who do not respond well to conservative treatments, a subacromial decompression may become necessary which is an outpatient arthroscopic procedure. The outcome achieved from the surgery is usually excellent, but it truly should be a last resort.